On the show today, Michelle Rohr talks about taking 100% responsibility for your life, her personal journey to success and why you need to be using Pinterest in your business (like yesterday). 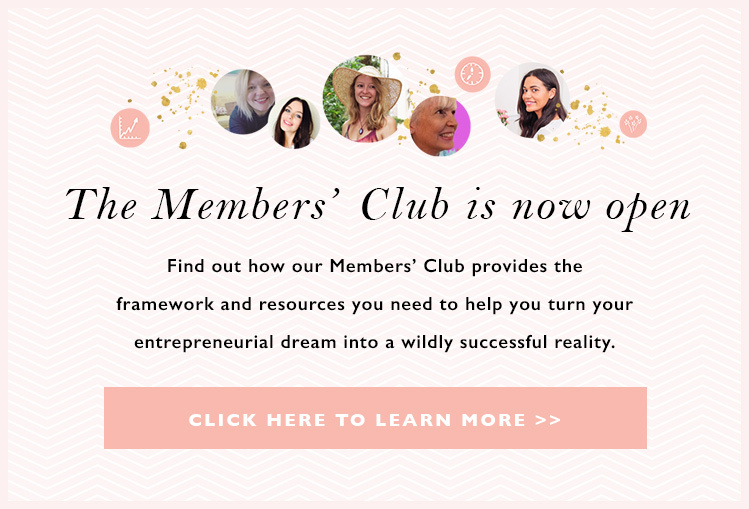 Michelle is the founder of The Secret Owl Society, sells printables via Etsy and has a number of online courses- but her business used to be a source of frustration and not the freedom she has today. Listen in to see how she did it and where to snag your own Secret Owl Society free printables. Michelle has been an entrepreneur for some time but noticed after going on a trip that she was tired of coming home to less money. 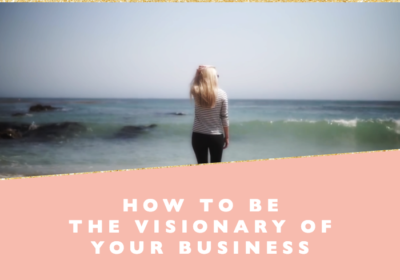 With a vision in her head of her sitting in a cafe in Paris sipping on a latte while she still had money coming in compelled her to create a source for passive income. This was the beginning of her mindset shift in trading hours for dollars and crafting a business that worked for her and not the other way around. Michelle has done everything from babysitting at a young age to cleaning houses to bring in money and ended up running a coffee shop. 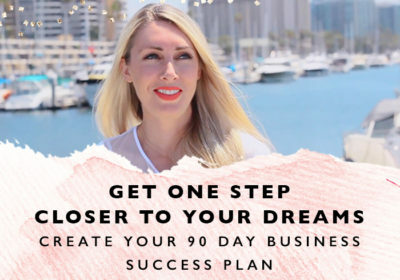 Knowing deep in her heart that this was not her long term dream, the 12 hour work days to make a small margin of profit planted a desire to focus on leveraging her time to create a lifestyle. After “living the same year twice”, meaning repeating the same frustrations and struggles two years in a row, she knew it was time for a change. Michelle scheduled each Saturday to go to another coffee shop to enjoy someone else’s latte and started goal setting. The act of doing something different in small steps started making the day to day life easier. Running across some of the Female Entrepreneur Association’s earlier work, Michelle saw that entrepreneurship could be feminine, inspirational and fun for the first time. Wanting to share the personal development information she was learning, Michelle started inviting other women to her Saturday coffee dates to hold herself accountable. After coming across a woman that couldn’t make the meetings, she decided the information needed to be shared online. Michelle’s blog was born out of an idea for convenience and a heart service. The purpose from the beginning was to serve and not focused on income, which is the core reason Michelle credits her will to keep going and ultimately her success. With advice from our own Carrie Green and listening to podcasts and other’s journey’s, the recipe to her new business venture came together over time. Michelle started using Pinterest to find printables for herself and enjoyed using it. She suddenly had a thought that she should start using it for her followers and to promote her blog on it. Never being one to shy away from investing in herself, she purchased Melanie Duncan’s Pinterest course on a webinar she did with Carrie Green. 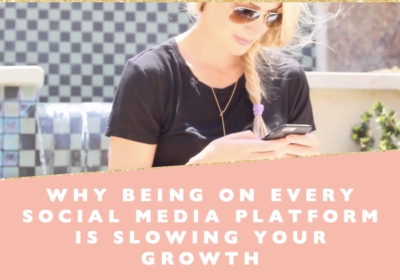 Focusing heavily on Pinterest to share the message of her blog, this has been the sole traffic source she has used for compound growth in her blog and claims it as her secret weapon. 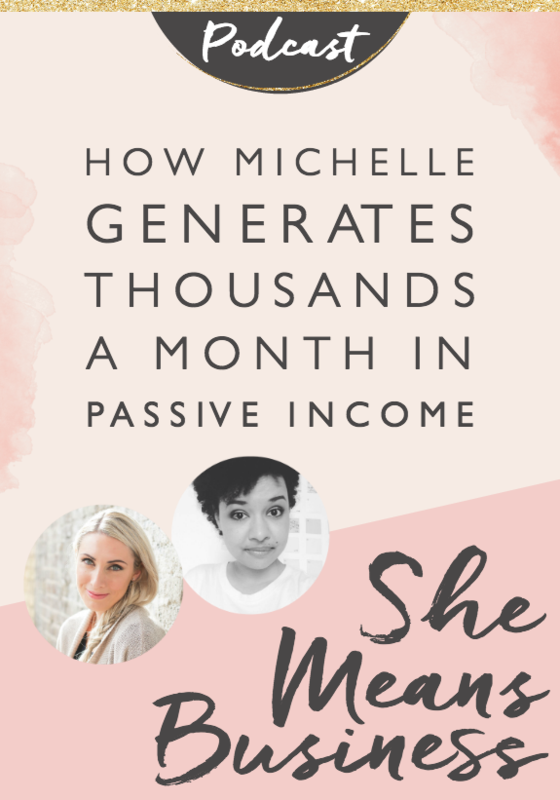 Michelle gives a nod to Pinterest for not only growing her business success but for keeping her past work in current circulation with little ongoing work. “I put in action without too much expectation”, states Michelle. Crediting that early on when someone opted in or made a purchase of the items she put out there were met with excitement rather than expectation made a world of difference in her journey. She set goals without being attached to the exact dates and reschedules them as needed so that there was never too much pressure. Maintaining two other businesses to pay her bills so that there wasn’t a focal point on her creative endeavors succeeding with the blog made her entrepreneurial rollercoaster less intense. Creating online courses has been a major source of resistance for Michelle. Although she has several of them now, it took a while for Michelle to get in the rhythm of course creation. After creating her first course it took her almost another year before creating another one. Recognizing the resistance she knew she needed to push through it. Assigning herself a deadline that other people expected from her versus just an internal one kept her on track to completion as well as hosting workshops so that others were involved during the creation process. Muscling through the difficulties seems to have made that initial resistance go away. The growing pains are a sign that you are on the right track and are often a sign that you need to keep pursuing it. Your perspective on these “growing pains” change the outcome of your struggles. [2:53] Michelle’s story of how her vision compelled her to develop a source for passive income. [5:20] How Michelle Rohr’s misery in business inspired her to set off on a new entrepreneurial journey. [10:30] Michelle turned her blog into a successful business by serving people. [14:05] What has been helpful for Michelle’s personal development to get her where she is. [18:38] Why Pinterest is the secret weapon for marketing. [22:30] How to get through the challenges that bring out resistance in you.